Croeso i Ysgol Gynradd Overmonnow. 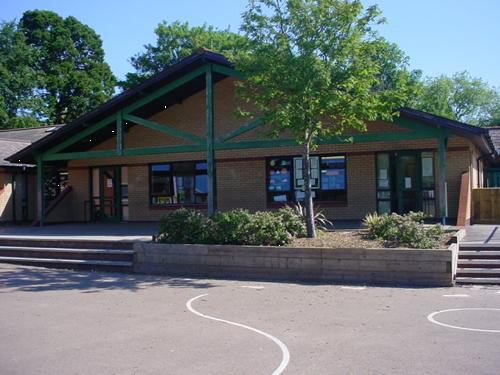 Welcome to Overmonnow Primary School. We are a busy but friendly school, with lots going on. This website aims to give you a taster of the school, as well as providing up to date information for parents, pupils and the wider community. 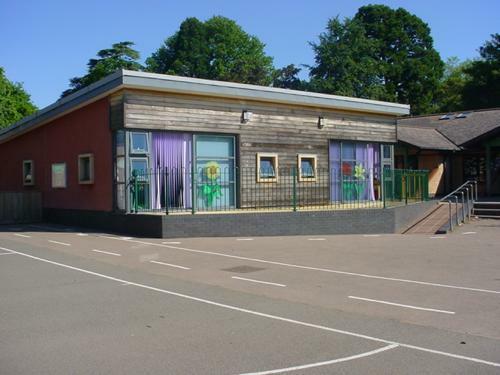 Overmonnow is a Community Primary School, situated in the historic market town of Monmouth, known as the Gateway to Wales. The school is at the edge of a rural environment in an area of land defined by the rivers Wye, Monnow and Trothy. 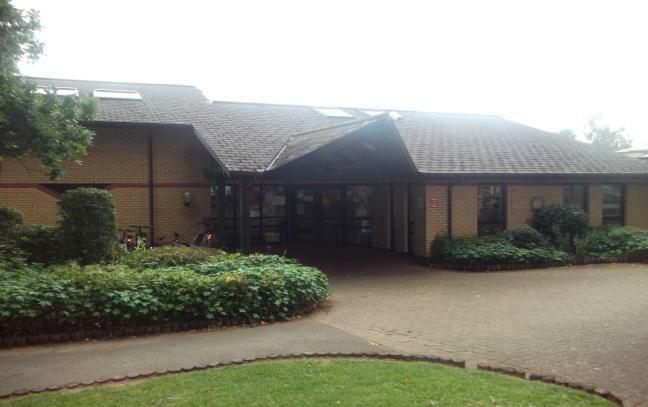 We benefit from large grounds and a nursery unit. We also have a special needs unit and both after school provision and breakfast clubs. We host a Flying Start Base for under 3's. There are approximately 400 children who attend the school.